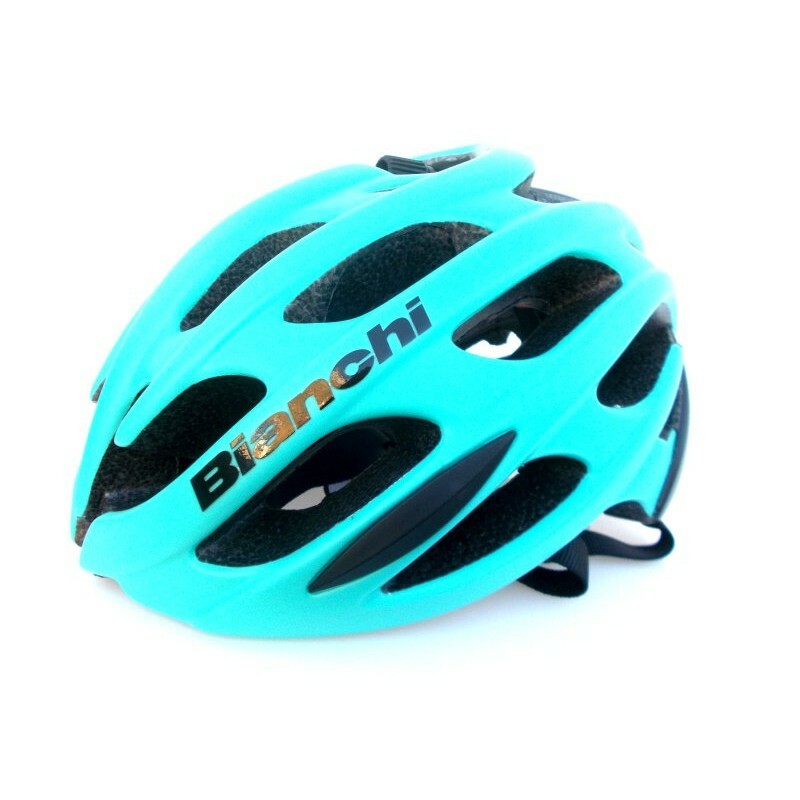 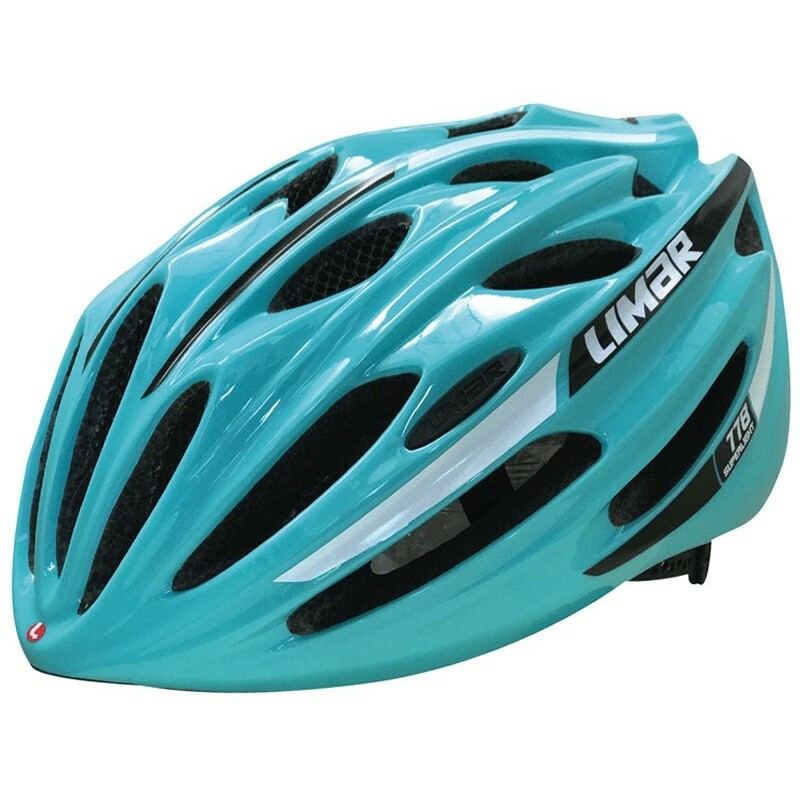 Bianchi Helmets are designed in Italy to enhance the classic look of the Bianchi range, made by Lazer established in 1919, Lazer Helmets, with headquarter in Belgium, designs, manufactures and markets its bicycle, motorcycle and leisure helmets in more than 40 countries, over 5 continents. 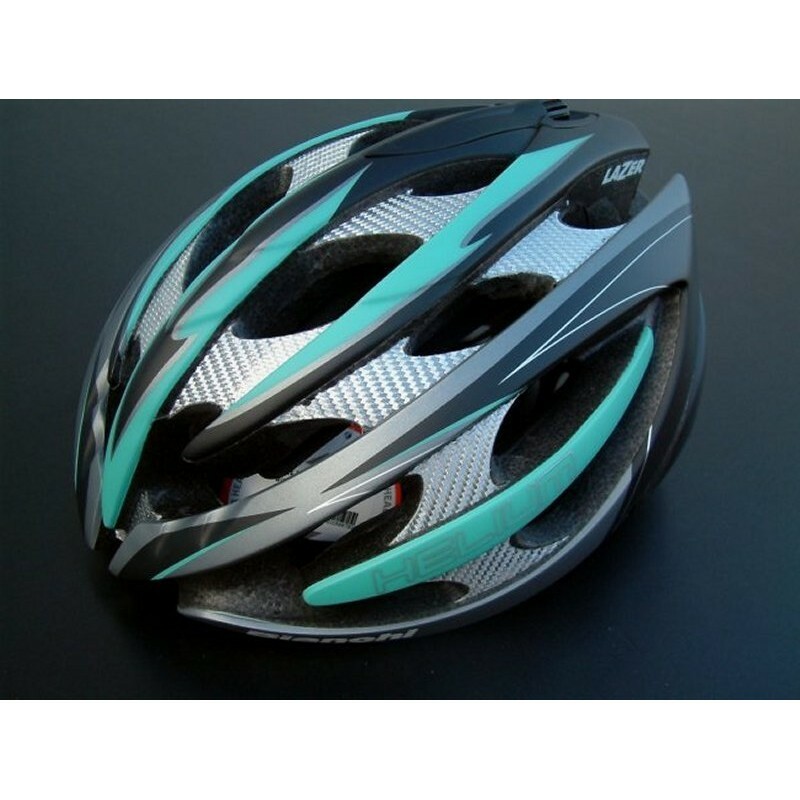 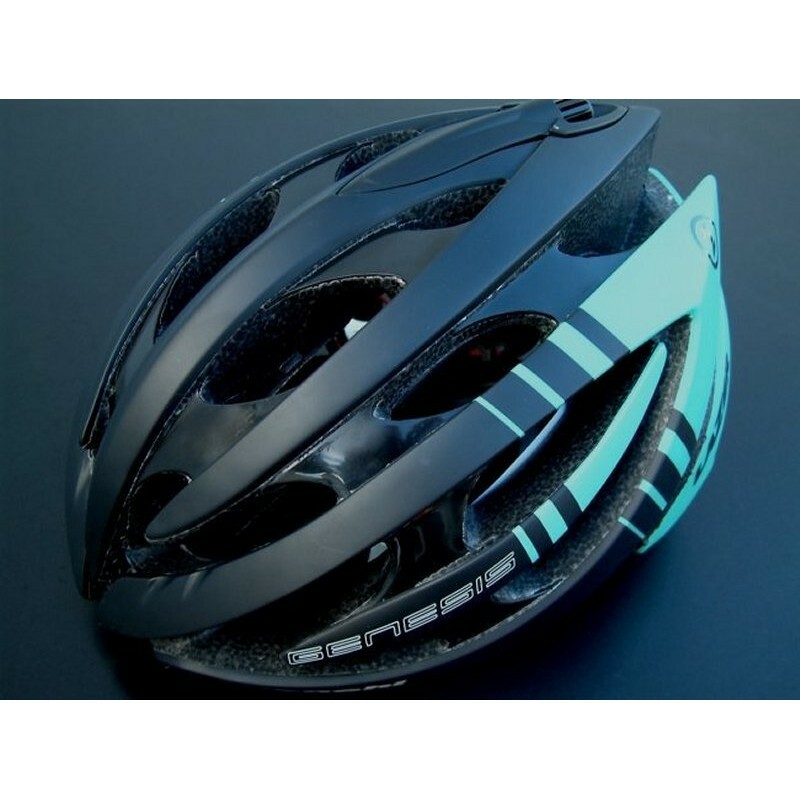 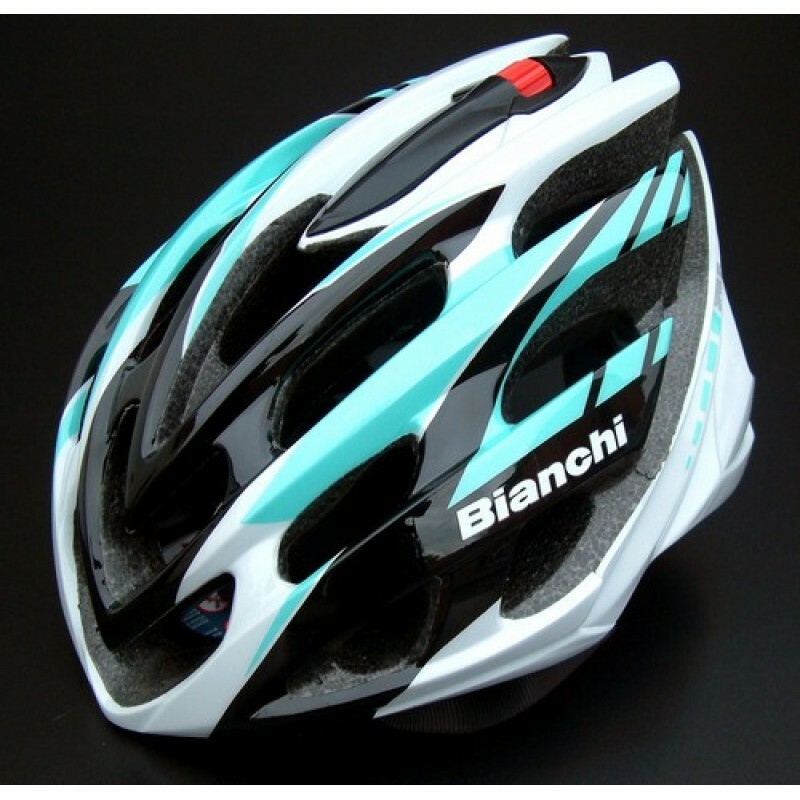 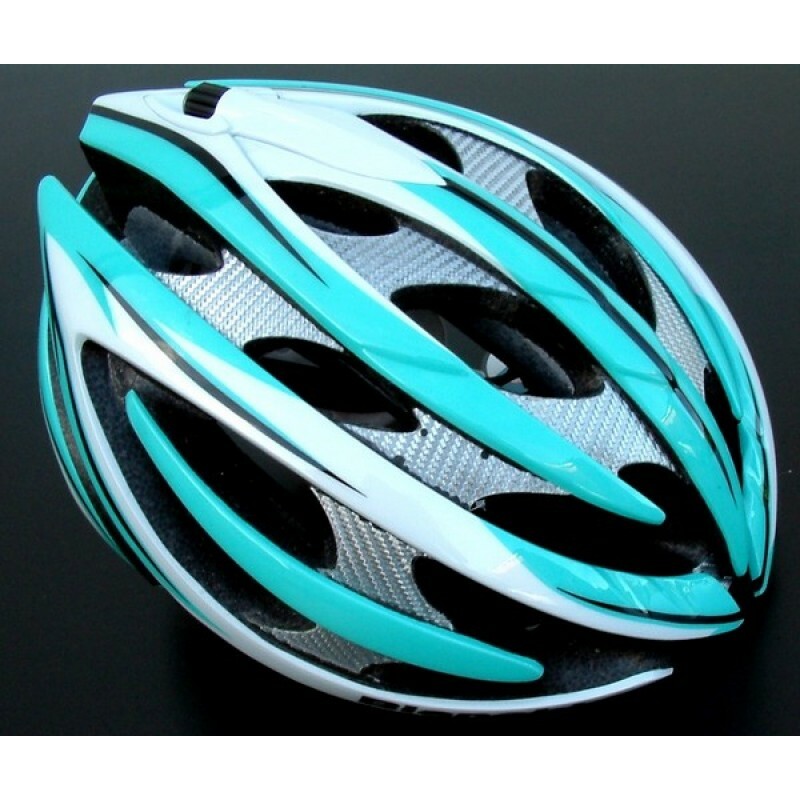 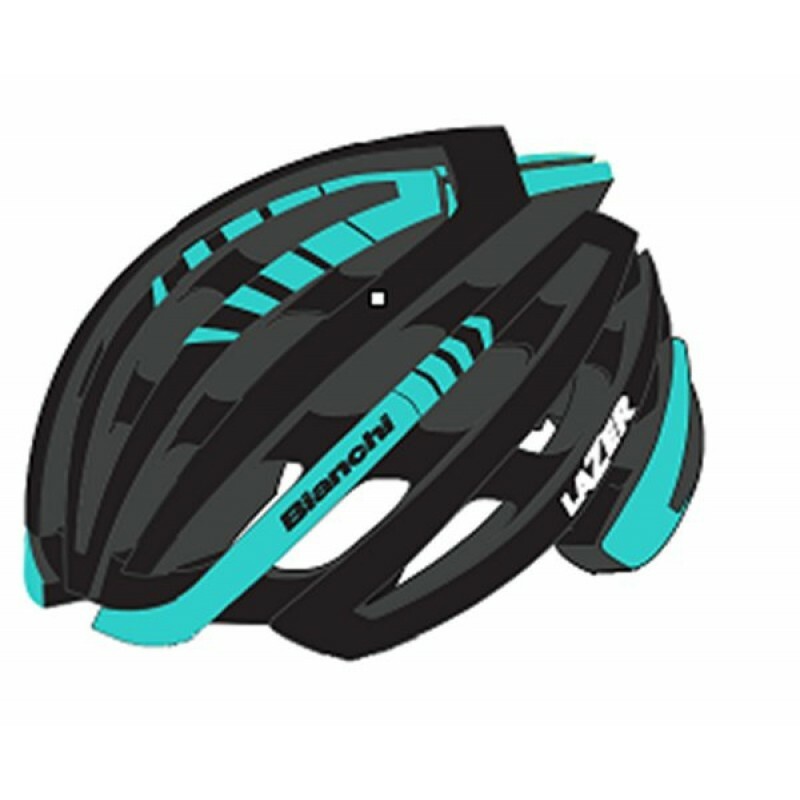 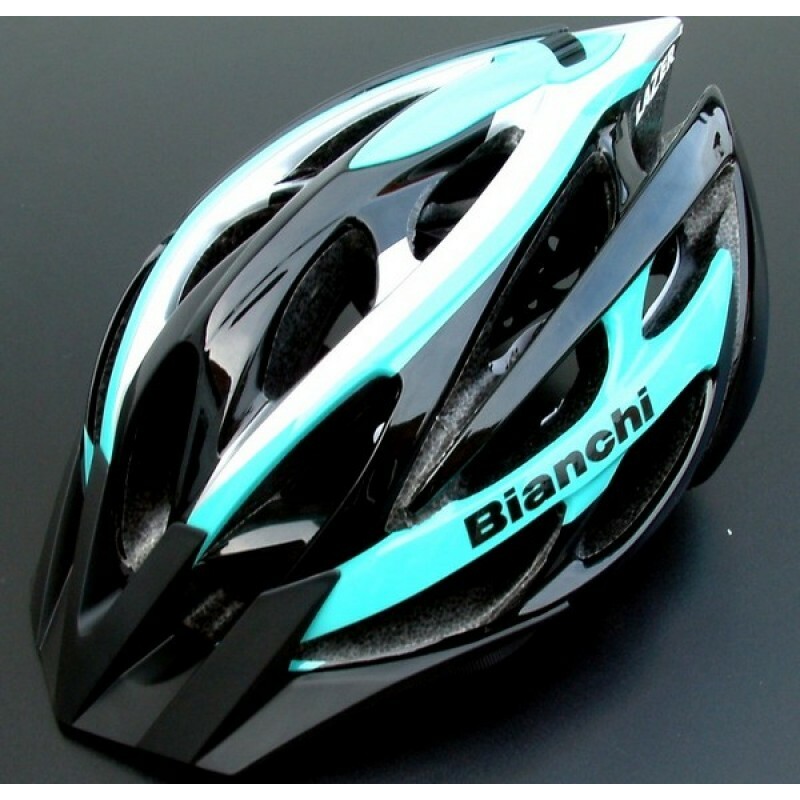 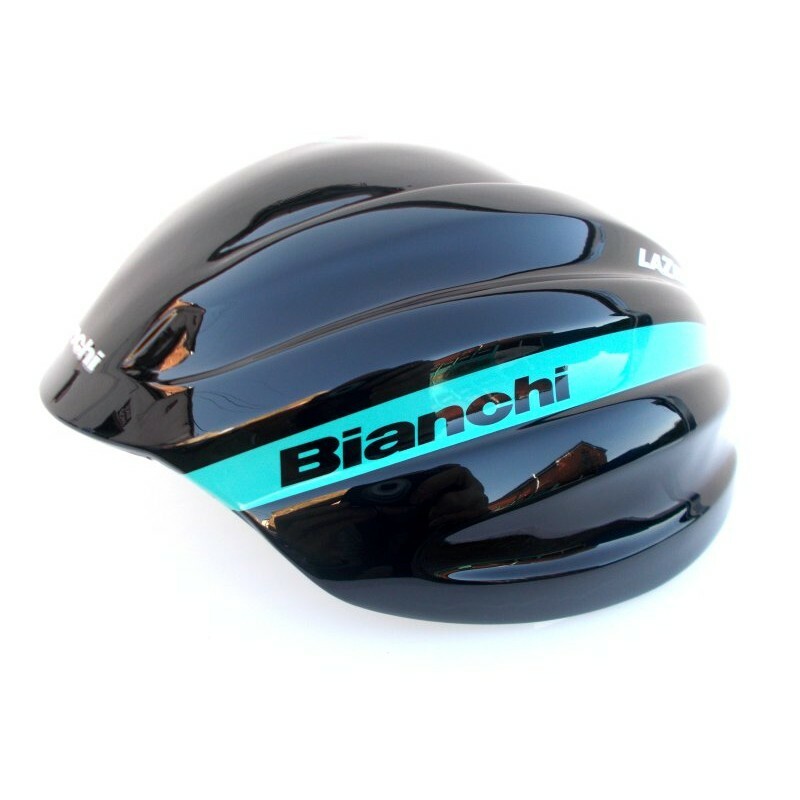 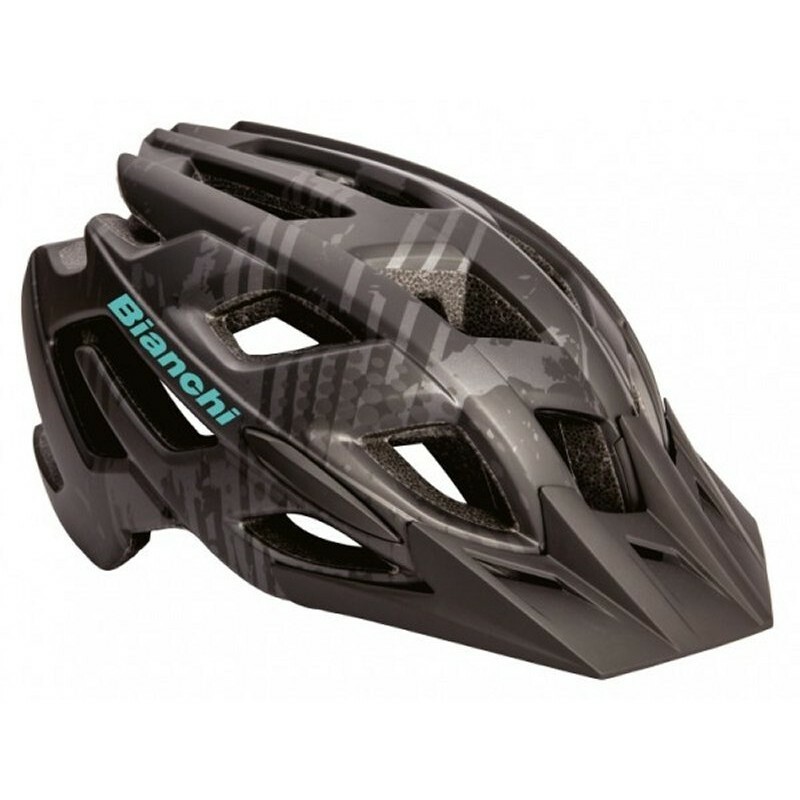 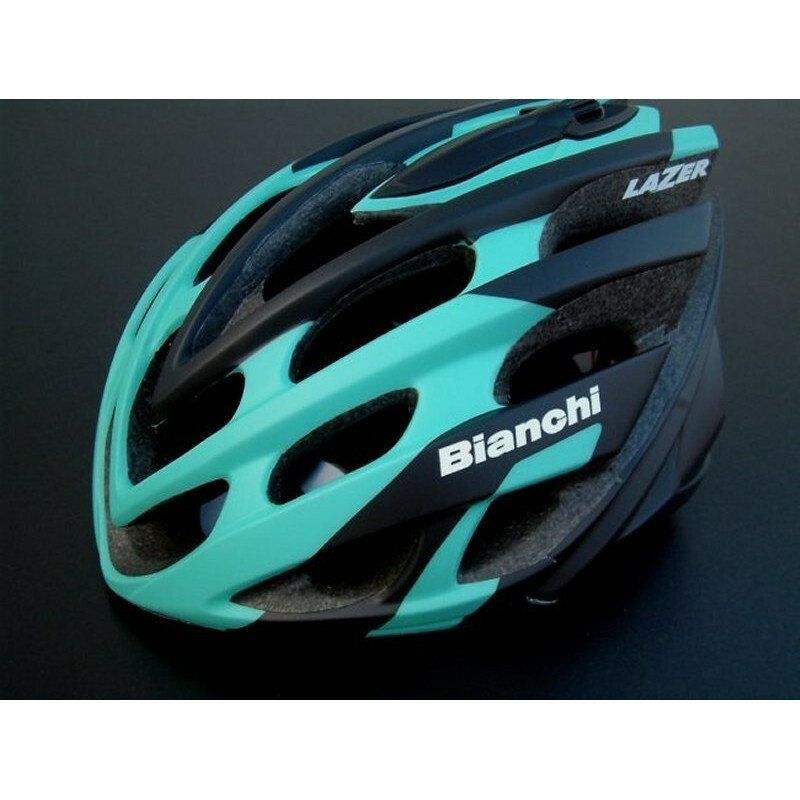 Bianchi Z1 Aeroshell is designed to fit perfectly over specific models of Lazer helmets. 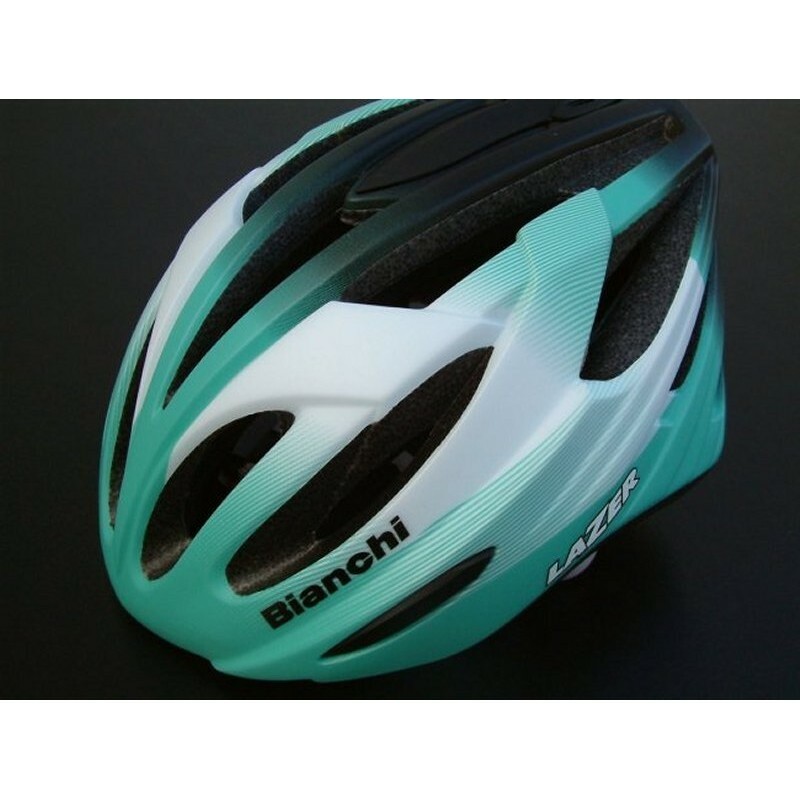 The Aero S..
Bianchi Lazer Z1 Helmet designed in Italy and made by Lazer using advanced technologyColour: Matt B..
Bianchi Blade HelmetDripping with the same style and class as the top end Z1 helmet, the Bianchi La..
Bianchi Helium Helmet 19 Vents 260gm Rollsys Retention System ..
Bianchi 2015 Helium Helmet Rollsys Fit System In-Mold 7 Pieces 19 Vents 260gm M s..
Limar 778 Celeste Helmet designed in Italy is lightweight, compact and nicely shaped because of th..
2015 Genesis Helmet Rollsys Fit System In-Mold 6 Pieces 19 Vents 280gm M size ..
Bianchi Sphere Helmet21 Vents 260gmRollsys Retention System ..
2015 Sphere HelmetRollsys Fit SystemIn-Mold 2 Pieces21 Vents255gm M sizeMatt Black / Matt Celes..
Bianchi Ultrax HelmetFeatures: Manufacturing in "In-Mold" thermoforming processing (..
Bianchi Rox Helmet24 ventsRollsys fit system280gm ..